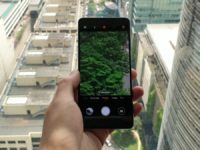 Home › News › Will Malaysia launch the Huawei P30 series same time as Singapore? 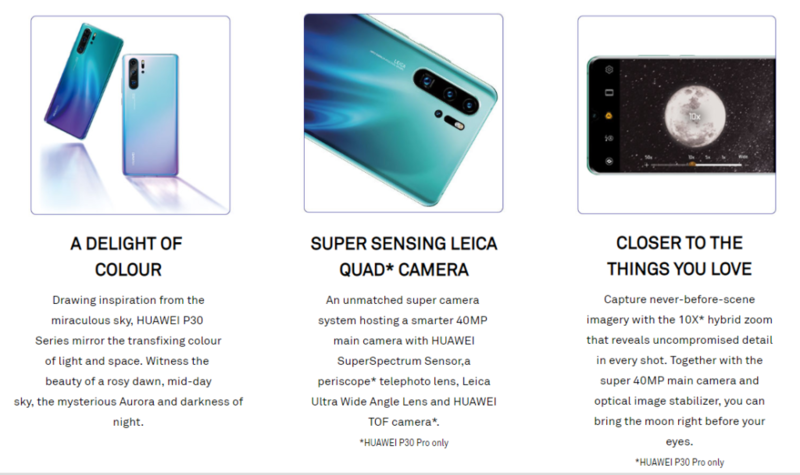 A few days ago, an inadvertent leak from Huawei Singapore’s official website confirmed several tempting details about the Huawei P30 and P30 Pro including, in particular, an April 6 local launch date for Singapore which is about a week after its slated global launch tomorrow on 26 March 2019. 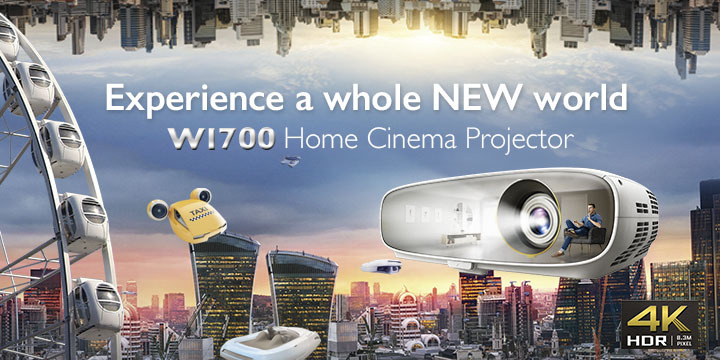 According to a credible source, Malaysians will likely enjoy the same local launch date as Singapore on 6 April which isn’t too far away. 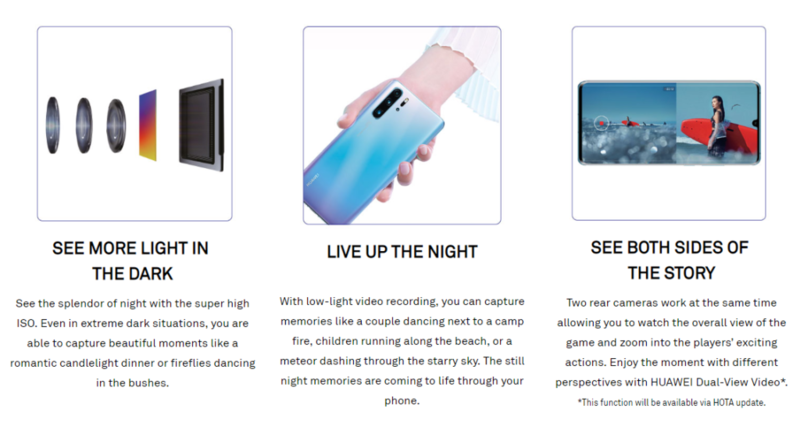 What is certain is that Huawei’s vaunted (and lucrative) freebies are making a return this time around to reward early buyers of the Huawei P30 and P30 Pro. 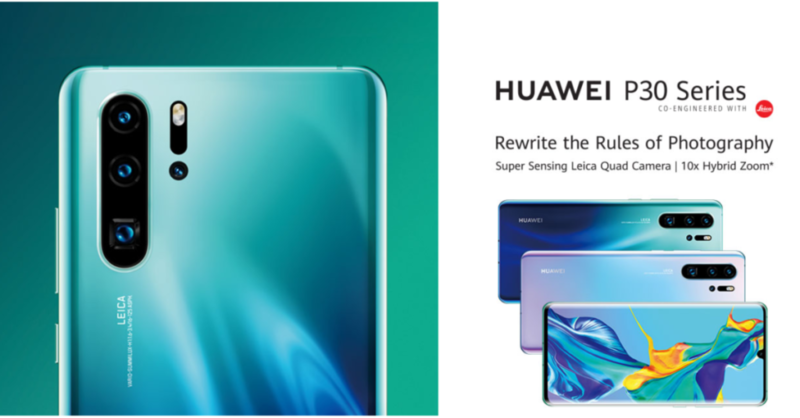 Confirmed so far as part of the freebie bundle is the Huawei Backup which acts as a combination of a fast charger and 1TB backup drive. 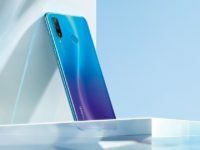 In China, the Huawei Backup retails for about RMB699 which is about RM430 or so in Malaysia Ringgit though local prices will likely vary from that in China. 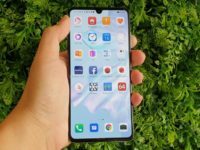 While the final details of the freebie bundle for early bird buyers remain unknown beyond the inclusion of the Huawei Backup, they have historically included staggeringly good deals in the past with the likes of Tello drones and more given with the release of the Mate 20 series phones worth hundreds of Ringgit. 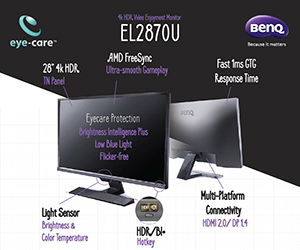 It is extremely likely that they will offer the same lucrative proposition for the P30 series when it first hits retail.